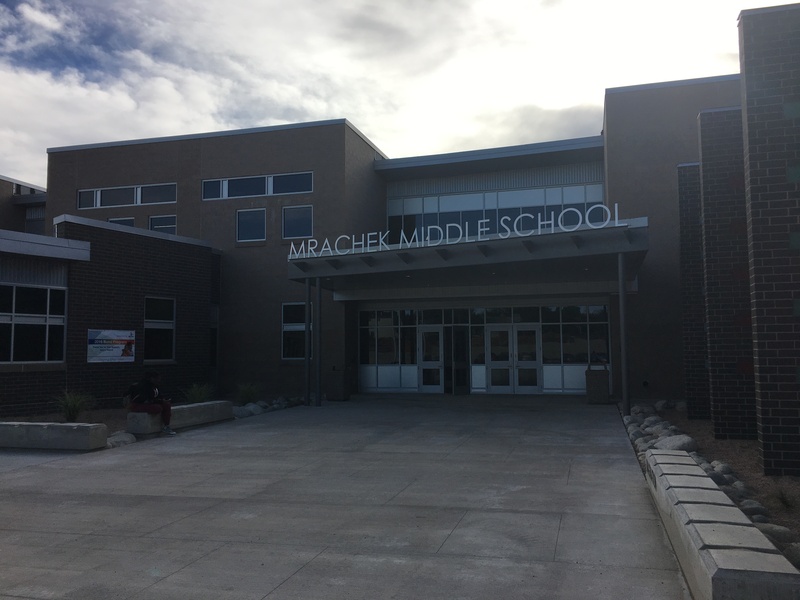 "Mrachek Middle School this month moved into a new, two-story 130,000-square-foot building with separate learning communities for each grade level. Construction on the $40 million building, which serves 1,000 students, began in spring 2017. A Building Excellence in Schools grant of up to $16 million and a bond passed by voters in fall 2016 funded the project."